to wash their hands, taking care to scrub the full length of their ABC’s or the “Happy Birthday” song. Frequent hand washing will help protect your preschooler from respiratory illnesses and gastrointestinal illnesses. Help them practice after the use the restroom each time, before they eat, after playing outside, after play-dates, and after they have left their preschool for the day. Especially for parents who have preschoolers with older siblings, it’s easy to find your preschooler going to sleep later and later in the night. The problem, however, is that preschoolers are still growing and need lots of sleep to keep their immune systems healthy. Contrary to what you might believe, preschoolers need well over the 8 to 9 hours of sleep recommended for adults. In fact, for preschoolers to keep their immune systems healthy, to continue to grow at the optimal pace, and to maintain a sharpened mental functioning throughout school they need something like 11 to 13 hours of sleep. Help your preschoolers get into a routine that will let them have the optimal hours of sleep, while not feeling groggy during their waking hours. germs (i.e. railings, public chairs, stores). However, many people don’t realize that touching your eyes can have the same level of detriment to your health, if not more so, than touching other areas of your face. Rubbing your eyes is one of the most effective ways to ensure that you catch a cold. Your eyes are a gateway to germs, and not just those that affect the eye. Because your eyes are essentially unprotected organs, it is easiest for germs to enter the eye and enter the bloodstream, and therefore, the immune system. This means that things like the common cold, the flu, and even stomach germs can be passed and caught through the touching of your eyes. Is hand sanitizer good for you? Of course—that’s why it was created! Many hand sanitizers claim to remove 99.99% of germs when used, which is a good thing—for the most part. The problem, however, comes from overusing hand sanitizers. Because children’s immune systems are still forming and adapting to the germs around them, it is imperative to forego wiping all of the germs from their bodies. Some small level of germs helps tiny immune systems become bigger and stronger, eventually allowing them to fight off viruses and colds more easily in the future. Also, research has proven that by overusing hand sanitizer, we are ridding the world of germs that are beginning to mutate and adapt, meaning that our bodies will become more likely to get sick as they do. Rather, encourage hand sanitizing while keeping it to a minimum and instead help your child learn to wash their hands with warm water. It may be easiest to just toss your child’s lunch together in the day, or to make a grilled-cheese for dinner, and while it may okay to do sometimes, you should actually be careful to include nutrient-dense foods in their daily diet. Foods high in antioxidants, vitamins, and minerals will help nourish your child’s body and enrich their immune system. Planning out your child’s meals ahead of time will help make sure that your encouraging a healthy diet for your child throughout the week. Likewise, help your child learn to make better dietary decisions, such as being open to trying new vegetables and choosing water over fruit juice and soda. 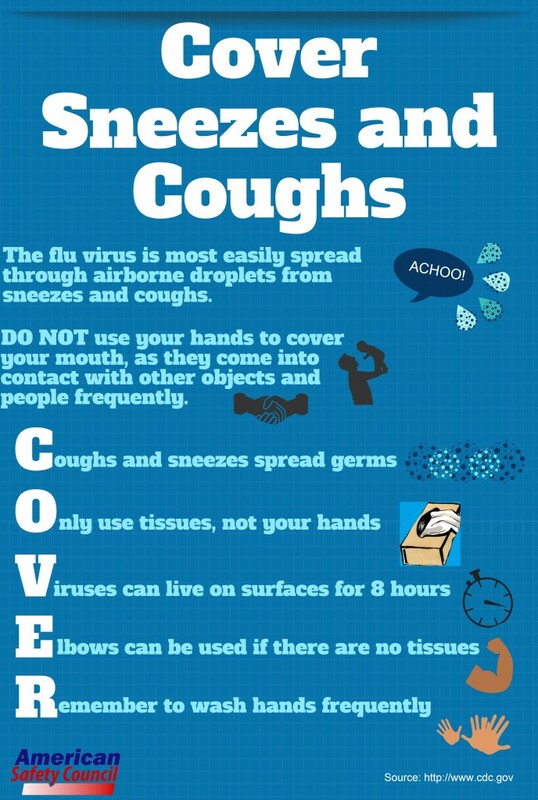 What tricks do you have for keeping your child healthier during flu and cold season? How do you help reduce your preschooler’s chances of getting sick? Comment with all of your tips and tricks!